READY TO MOVE IN!! 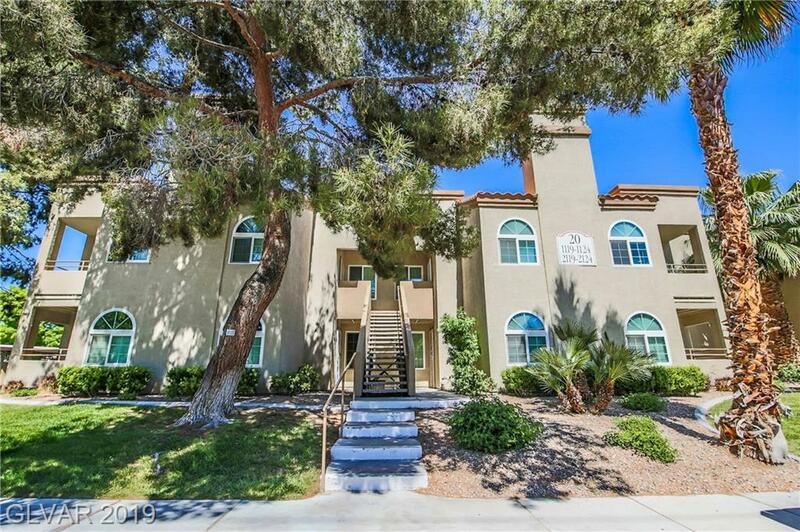 Beautiful dual master condo! Great downstairs corner location w/ good natural lighting, skylight in master bath, ceiling fan in living room, blinds thru out, wood burning fireplace, breakfast bar, granite counters & stainless steel appliances. Community features include pool, spa, bbq, fitness center, clubhouse w/ theater.. Great location, minutes from shopping.